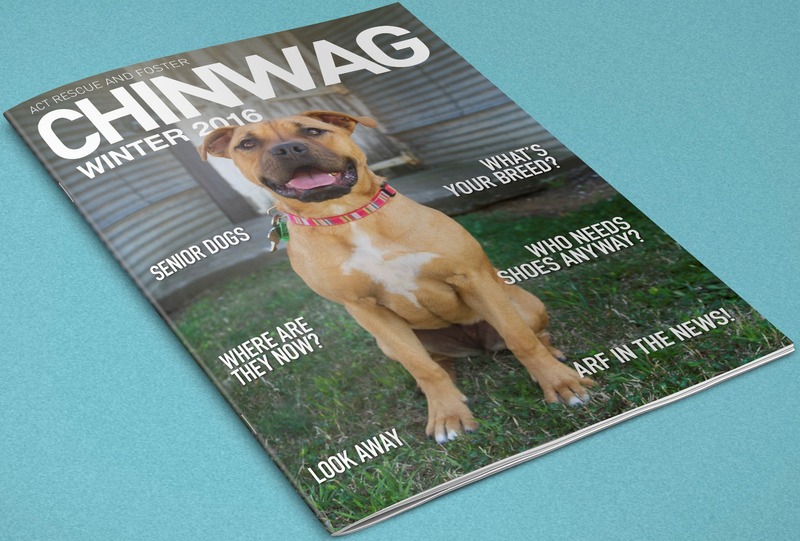 Winter 2016 ChinWag Out Now! Download your copy at www.fosterdogs.org and find out why we foster care, what to look for in the senior years, book a table at our Trivia Night, how to recognise signs of nervousness and fear in dogs, and take a look at recently adopted pups! Our cover girl in this issue is Gypsy who is now living happily in her forever home. This entry was posted in LFW Dogs and tagged ACT REscue and Foster, Adopt a dog, Canberra dog rescue groups on July 20, 2016 by gracienumber1.